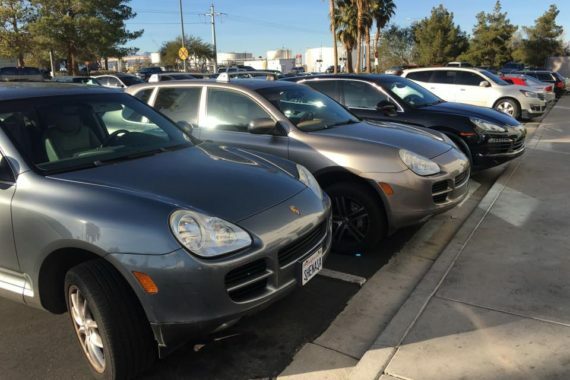 Do you drive a Porsche Cayman GT4, a Porsche Carerra, or a Porsche Boxter? We specialize in Porsche automotive repair! 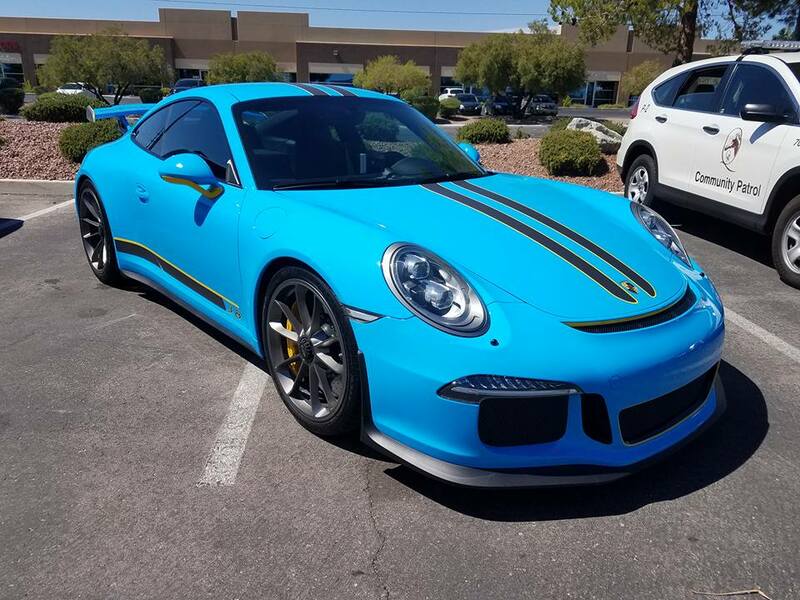 The rumor is that “there’s no substitute for a Porsche” and it can’t be stated enough that Porsche is the first thing to come to mind when you discuss a luxury sports car. 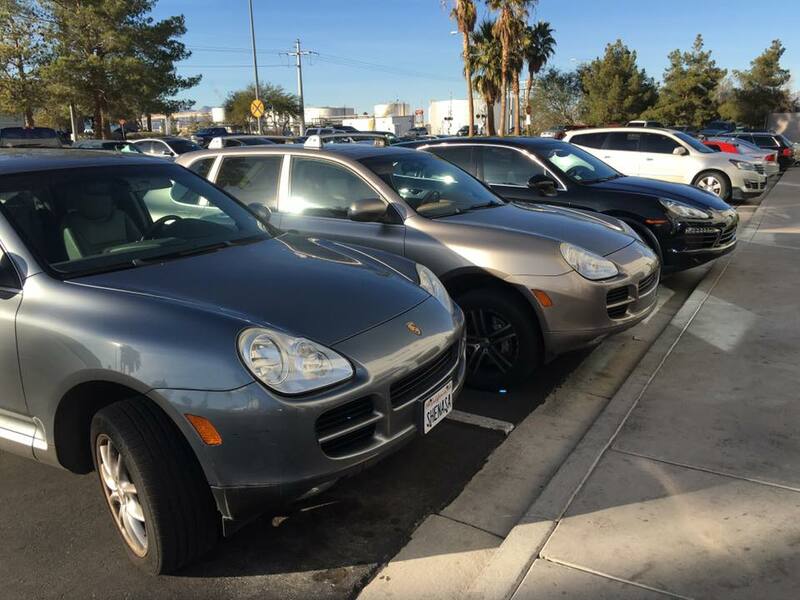 Porsche Automotive Repair is specialized training and equipment to work on these high-end vehicles. Because, yes, a powerful car like a Porsche requires upkeep maintenance regularly to avoid costly repairs down the line just like other cars. Always take your Porsche to a trusted and trained automotive repair shop. 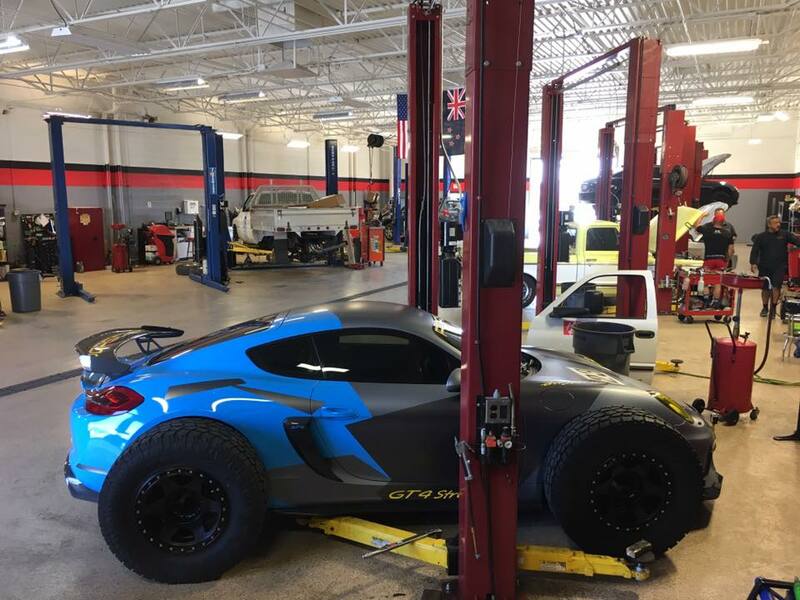 We specialize in Porsche and Porsche automotive repair, which means we know how intricate and demanding these vehicle systems are. We will diagnose and repair your vehicle issues quickly. 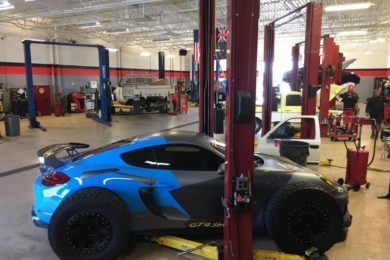 Our shop uses Certified Porsche Parts. Looking for Porsche Recall Information?